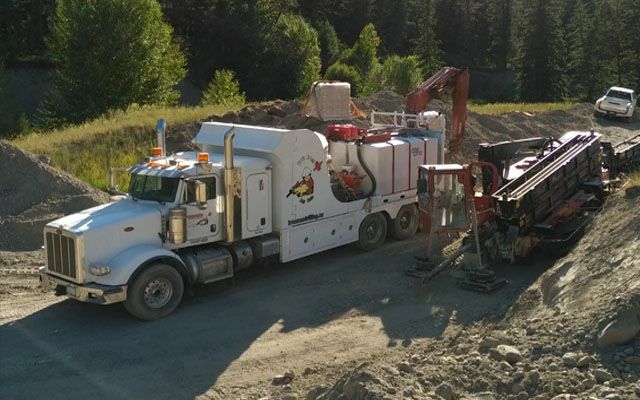 Established in 1999 in Salmon Arm, Ironman Directional Drilling has been a leader in the trenchless industry. 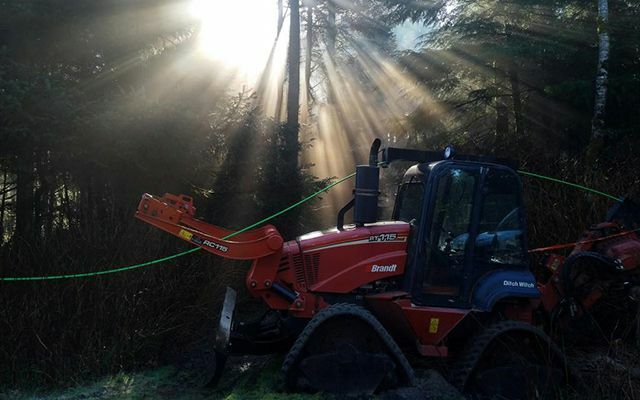 Our combined experience and drive has contributed to our success in the horizontal directional drilling (HDD) industry today. 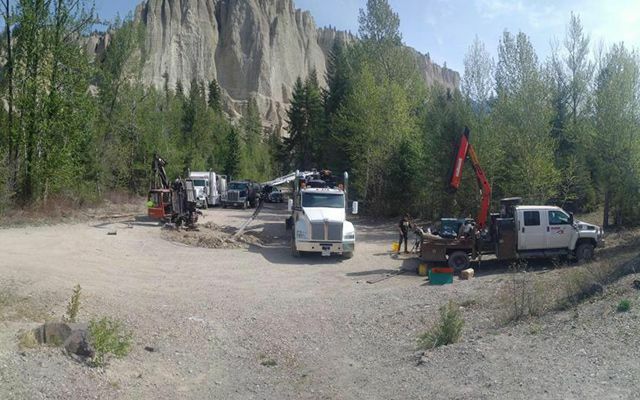 Ironman’s experienced and dedicated team offers 24/7 drilling to residential, commercial and industrial clients in the Okanagan Valley, BC Interior, Alberta and parts of Saskatchewan. We install utilities safely, efficiently and with minimal environmental disruption. On time; on budget. Moreover, Ironman Directional Drilling provides a more cost effective method of underground infrastructure installations. 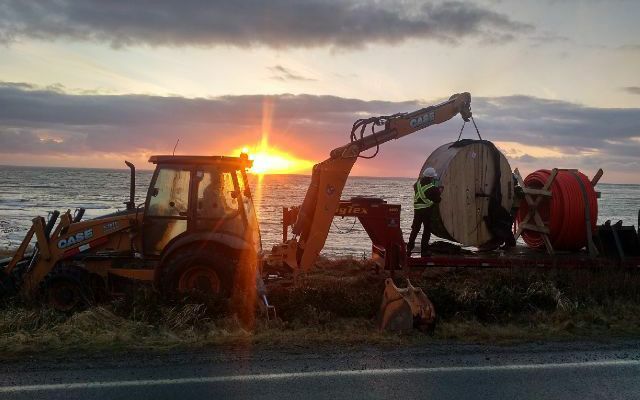 The impact on the ecosystem is less invasive in sensitive areas, and installation is quicker from start to finish. See our work. Our goal is to exceed our customers’ expectations for quality, safety and environmental stewardship in utility and infrastructure construction. Give us a call today if we can help you. We own our own equipment and have a team of experts on our staff. 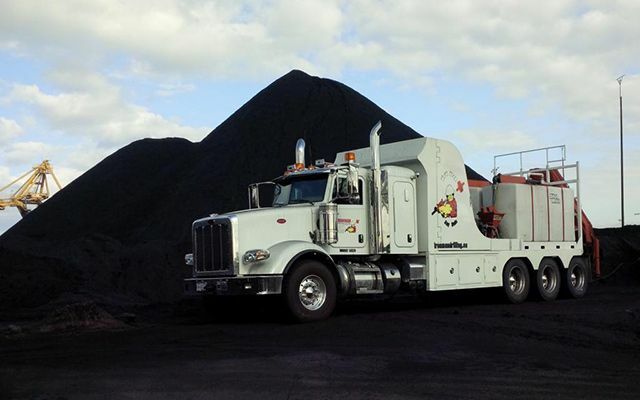 Because of our skills, expertise, and machinery, we can meet the demands of your project’s schedule without relying on outside equipment or sub-contractors. We deliver on time and on budget!